Project Merry Christmas Thanks our generous community. Through your donations to the Angel Tree, Holiday Donation Drives, and Financial Contributions you have helped 559 families in LaPlata County. Your charitable contributions helped create a joyful season for our children and families. 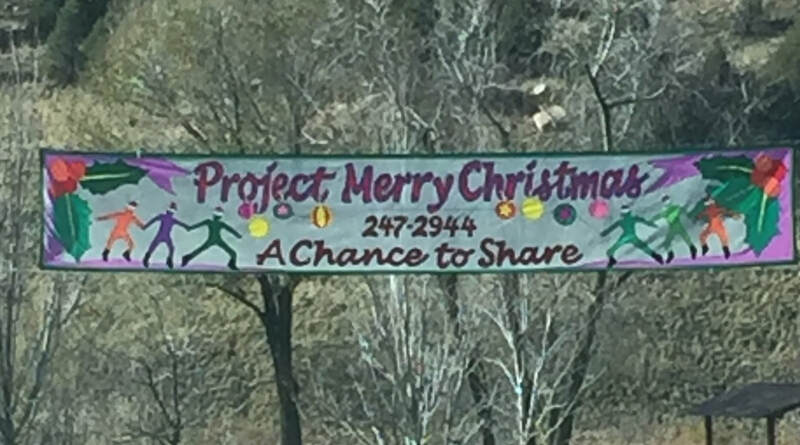 Project Merry Christmas will be here to help in the 2019 holiday season. Please check back in November for details and schedules. The 2018 Christmas holiday season is here and Project Merry Christmas is ready to help children, senions 65+, and disabled individuals in LaPlata County who are experiencing shortcomings at this time. Please help us create a joyful season for our children and families. "The mission of PMC is to provide financial support through food, toys, clothing and other needs to residents of La Plata County that qualify due to crisis, or need". For more information about PMC and how you can help, see the drop down menus above.